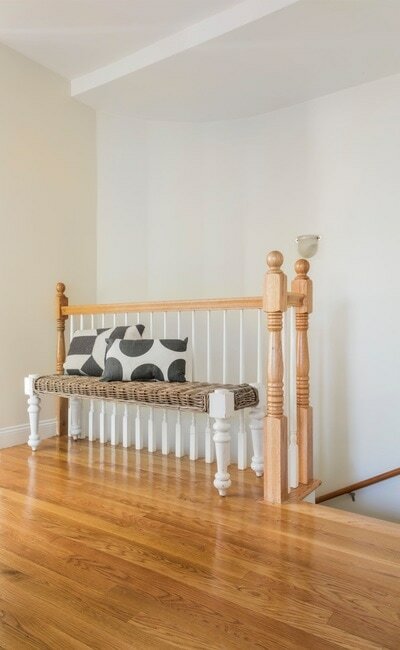 WANT TO COME TAKE A LOOK? CLICK HERE TO EMAIL US! 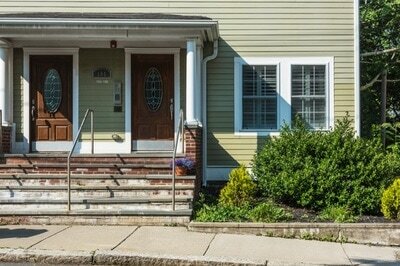 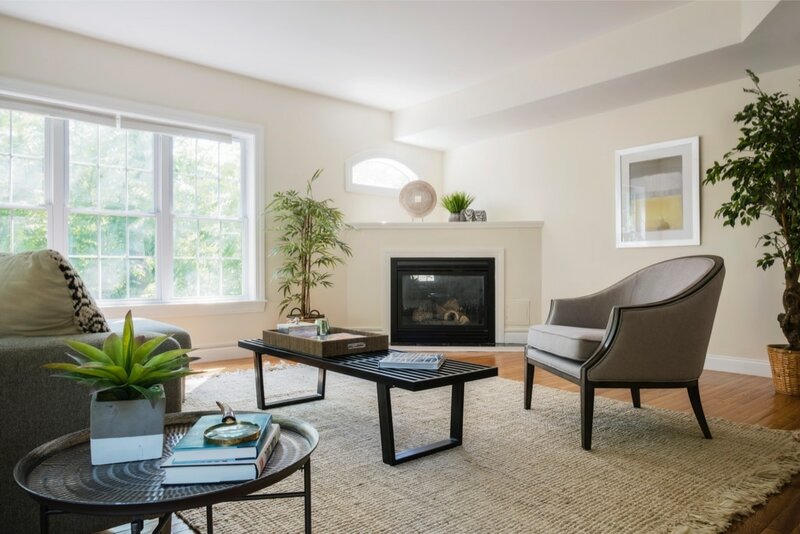 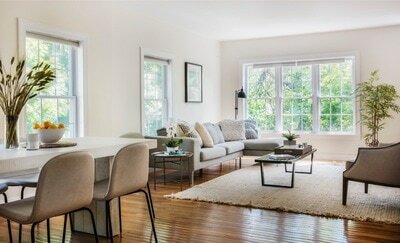 Light, bright and spacious renovated condo in Teele Square! 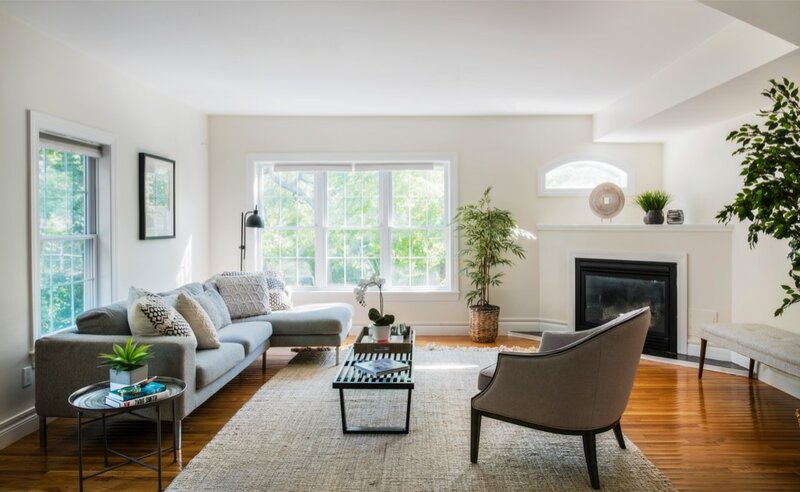 This open plan, two-level condo is sited on the corner of the building; the two leafy exposures and 8’+ ceilings give this home a sunny and airy feel. 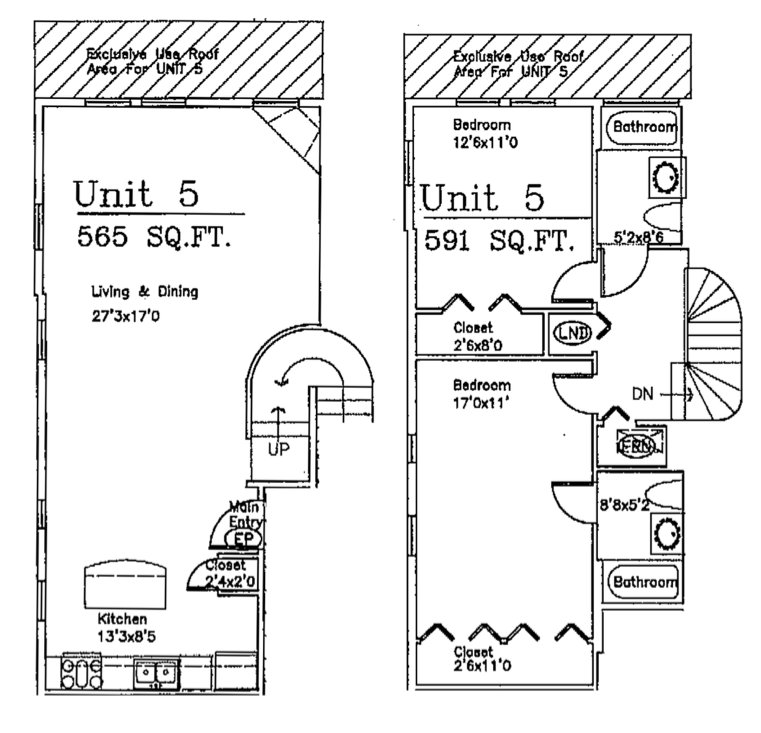 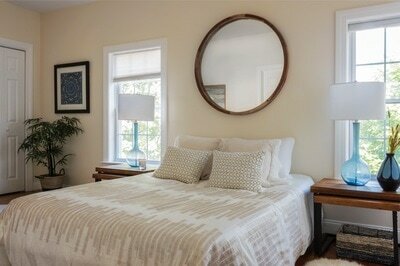 The bedrooms are located on the second floor of the unit, offering separation and privacy. 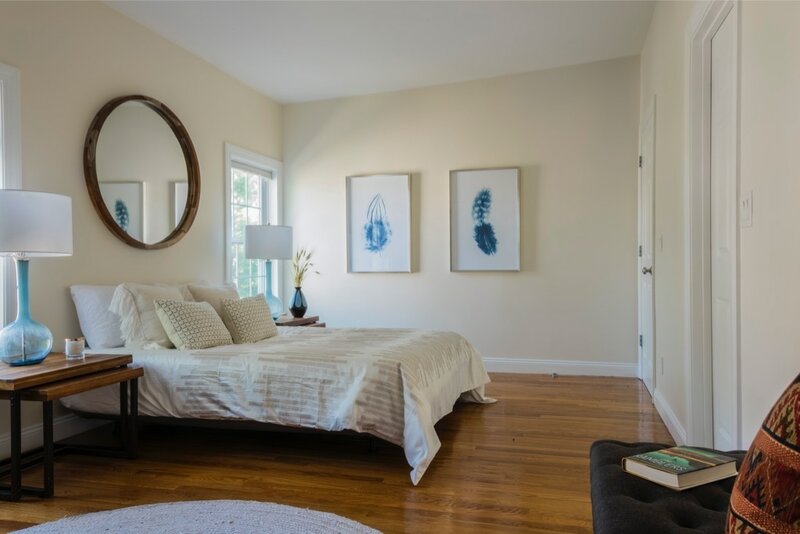 The large master bedroom features oversize windows and loads of natural light, abundant closet space, and an en suite bathroom. 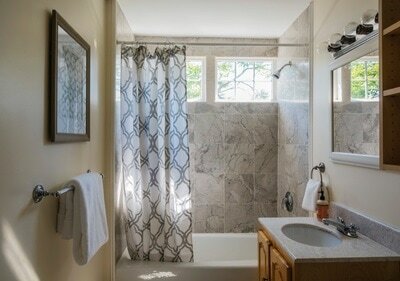 There is a second large bedroom and an additional full bath. 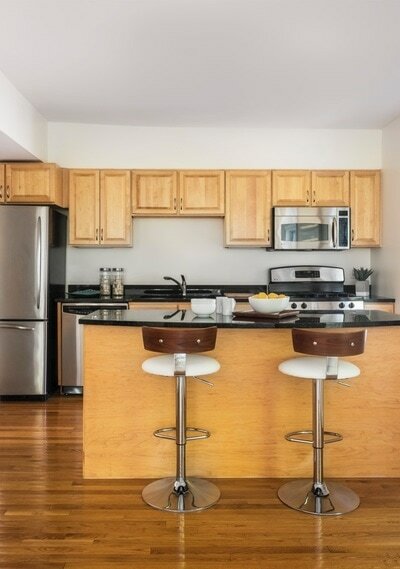 Amenities include in-unit laundry, central air, and GARAGE parking. 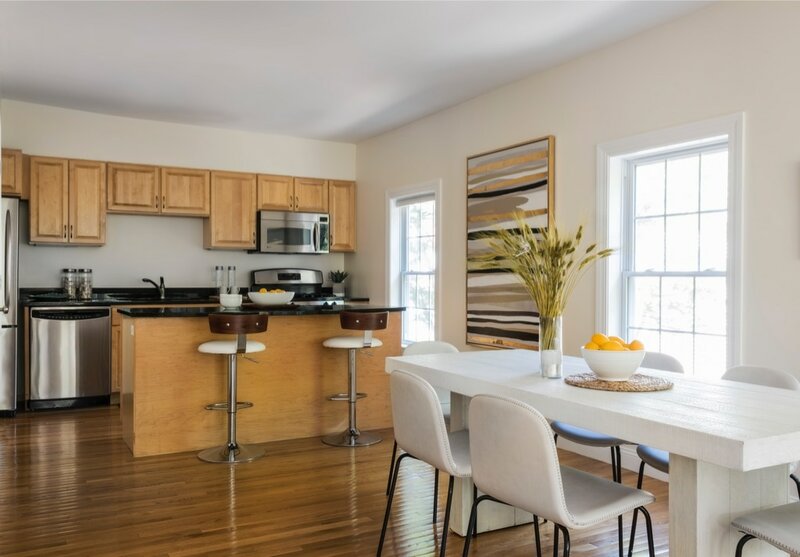 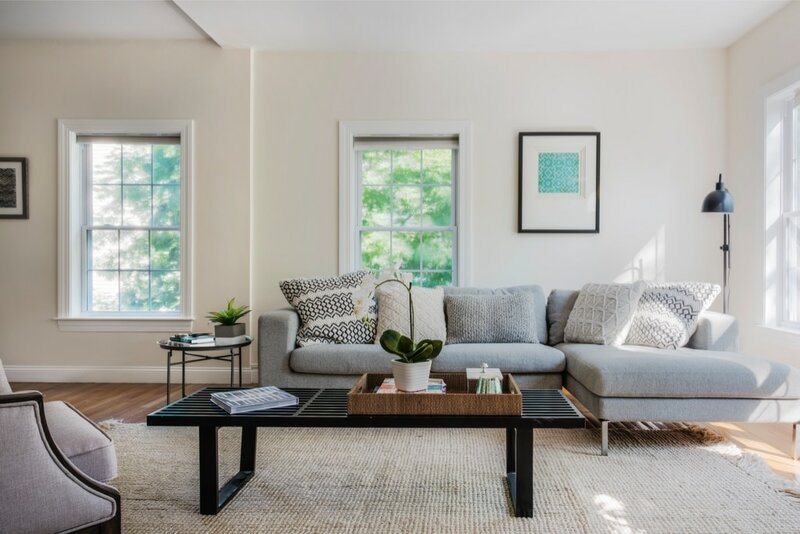 Close to the restaurants and shops of Teele Square, and less than a mile to the bounty of Davis Square, including the Red Line T, The Burren, Redbones, Somerville Theatre, and much more. 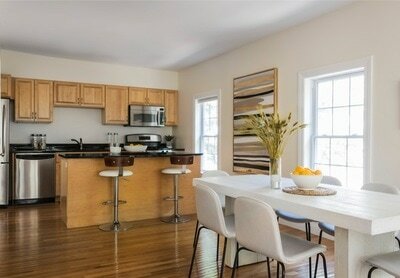 Easy access to Tufts, Harvard, MIT, Kendall & Porter Squares. Also just 2 blocks from the Alewife Greenway, a biking/walking path connecting to Alewife Red Line T and the Minuteman Bike Trail. Open houses Saturday 6/17 and Sunday 6/18 from 11:30a-1p.